One of the biggest tragedies for the Nenets nation happened on 21th June 1943 in the Polar Ural Mountains. Officially Mandalada is known as the struggle of this little tundra nation against new Soviet empire rules. It was heavily suppressed by soviet authorities. It is often referred to as a Nenets uprising. Unofficially – people just tried to survive during that time. It was their reaction against authorities who started to confiscate their last belongings during World War II. How would they survive the winter in the arctic tundra without clothes, food and reindeer? Therefore people tried to hide with their families in the open tundra and survive this way the pressure of the communist regime. There was a small group of people who were prepared to resist local authorities in case they would take rigorous measures against their families. Soldiers where sent against this people and tried to arrest the men. The Nenets had no means to resist and had to give up after a short skirmish. 36 men were arrested and their belongings confiscated forcing their families to starve and to search for help near the settlements. Most of the arrested men died in prison or on the way to the prison camps. It is a pity that there are not so many people left who could tell us about this part of Nenets history. For a long time it was almost a taboo among the Nenets to talk about the time of collectivization. The Mandalada was really a turning point in Nenets history which changed cardinally their relationship to the state authorities. 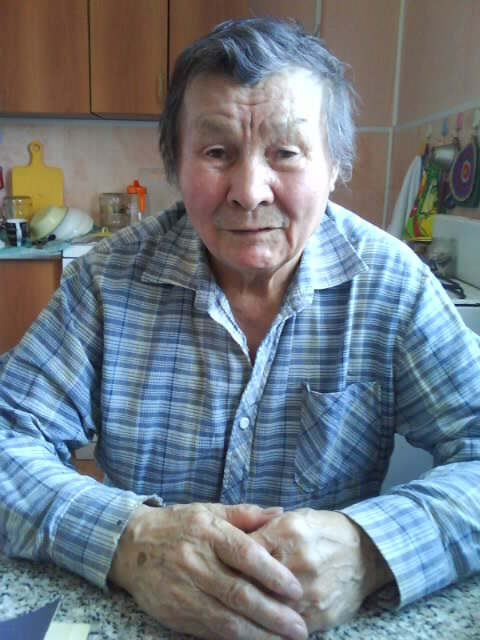 While doing oral history interviews I was very much surprised that the memories about this movement are still alive among the elder generation of Nenets. Once an old man told me he read in one Russian journal that nobody could tell anymore about what really had happened because all eyewitnesses of the events are dead already. This old Nenets wanted to correct that statement and prove that there are still memories about the Mandalada. People keep them in their collective historical memory. I could tell a lot about the superficial adaptation of Nenets to the Soviet regime, but in reality it has a tragic background. Of course it helped people to integrate into the Soviet regime and society. Slowly life in the tundra became more or less stable and prosperous again. People tried to forget the Mandalada tragedy and the people who suffered. They even stopped to talk about them. By this way Nenets probably tried to hide their pain. Maybe it was an act of self-defense from the shock, bewilderment, confusion, and fear that this could happen, and that no one is ever protected from the harsh and cruel wheel of the state policy. During my oral history work on the Yamal tundra I managed to collect these stories. It was an acknowledgement of the fact that even if people try to forget their trauma, they have to live with it for a long time and this historical trauma can cause social problems in their communities. 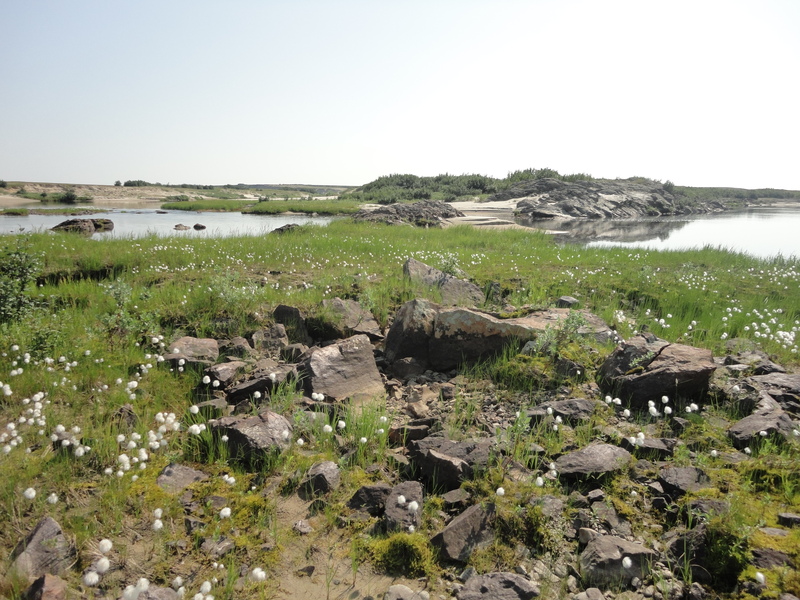 This entry was posted in All, Fieldwork, Indigenous Peoples, oral history, Publications, Russian North and tagged indigenous people, oral history, politics, soviet authorities, ural mountains, Western Siberia, Yamal Nenets. Bookmark the permalink.